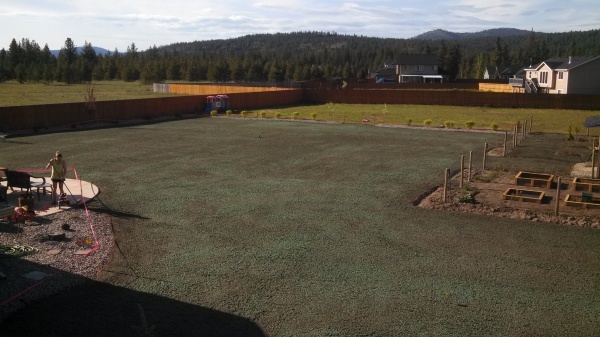 Add*A*Lawn Quality Hydroseeding Inc. serves the Inland Northwest and specializes in hydroseeding residential and commercial property, dry land, and erosion control. We use a custom blend 80/20 seed mix. This mix is 80% high quality Kentucky Blue Grass and 20% high quality rye. It has been washed of weed seed and is certified 99.9% weed free. It is blended to thrive in our Inland Empire area. This quality seed ensures you a thick and healthy lawn. We do not use any annual grasses that grow fast then die out in the fall. 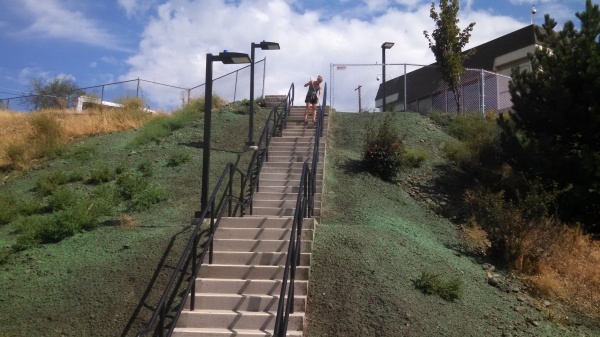 We include fertilizer specifically designed for the Hydroseeding process. This provides your lawn with the nutrients needed to get off to a beautiful green start. We use only 100% pure wood fiber mulch. This mulch assures your lawn a quick and healthy start, without the disease potential that can occur with cheaper recycled paper mulches. We also add soil glue to our mix; this glues the seed and mulch to your soil to help prevent washouts from rainstorms and sprinklers that may be left on too long. 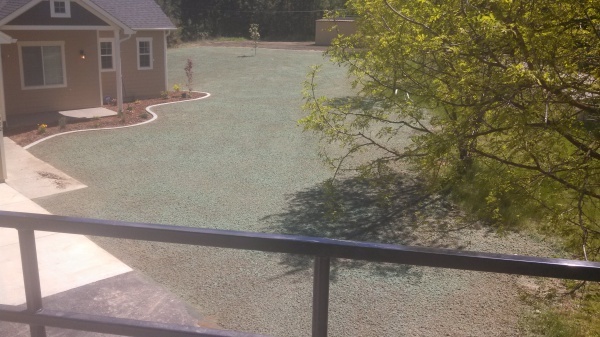 We will plant your lawn at the rate of 10 pounds of seed to every 1000 square feet. This ensures that you lawn will come up “quick and thick”. When we give you a written quote that is what you will be charged. There will be no surprises or additional charges.